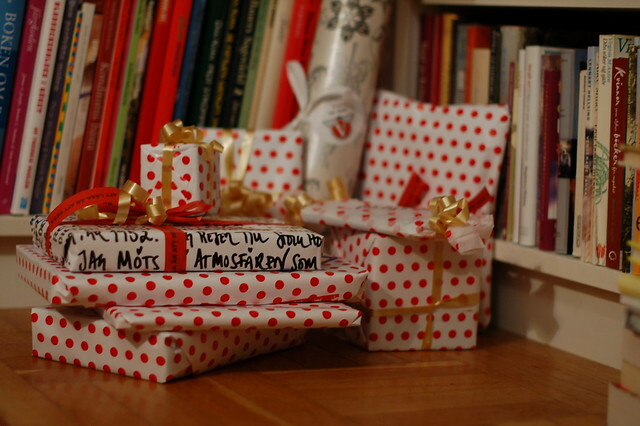 I have wrapped the gifts and painted my nails red. I am ready. Hope you are too? It’s time, so let’s do this Christmas-thing once again… I don’t think you will have much time to read blogs during the next few days, so I wont post anything. This entry was posted in Photography and tagged christmas, gift giving. Bookmark the permalink. Merry Christmas to you too. Enjoy!! Merry Christmas, Hanna…enjoy your holiday!! May your Christmas be merry and bright, Hanna! Thanks everyone, you’re so sweet. Smilla and I are enjoying family, good food and having a nice time. Merry Christmas and a Happy New Year dear Hanna! Thank you for your amazing blog and you! I am so sorry that I have not been here to wish you a Merry Christmas and Happy New Year. I think you are so groovy. I hope your new year is absolutely stunning.